Litter is a consistent particle sized (calibrated) scoopable litter that will help you monitor kidney function, diabetes and hyperthyroidism in your cat. 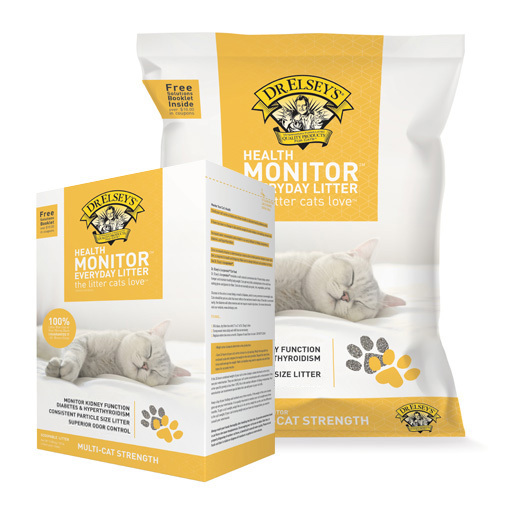 With Health Monitor™ Everyday Litter you can check your cat’s urine in a calm home environment. Increased weight of urine balls can be a sign of kidney compromise, diabetes and hyperthyroidism. There is a chart provided on the Health Monitor™ box for you to compare the weight of your cat’s urine balls. If the weight of the urine balls is at or above the levels on the chart your cat is urinating too much regardless of diet. Weigh your cat’s urine balls every three months if the weight of the urine balls increases and the cat’s diet is the same see your veterinarian. Enclosed in the Health Monitor™ box is a free digital luggage/cat scale since it is also important to monitor your cat’s weight every three months, if your cat has weight loss see your veterinarian. A poor diet may result in a number of health issues including compromised kidney function and diabetes. Once you determine that your cat has increased urination you can make positive changes to your cat’s diet to improve its health and longevity. 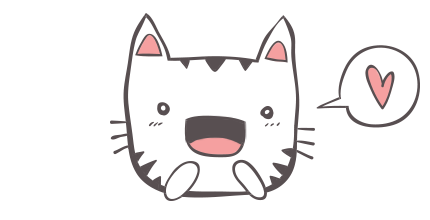 Glucose in the urine is most likely a result of diabetes, which is very common in cats. Upon request, Dr. Elsey’s will send urine dip sticks so you can test for glucose in your cat’s urine to determine if your cat is diabetic or to monitor its treatment. Cats should be put on a diet like Dr. Elsey’s cleanprotein™ cat food, which is about 60% protein and low in starch. If the diet is corrected early, the diabetes will often reverse and not require insulin injections.